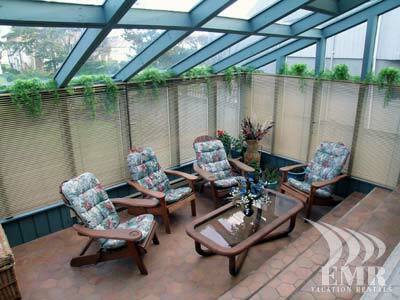 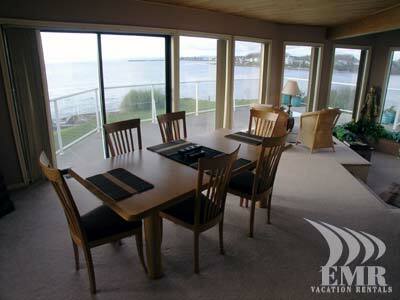 The Ocean Lookout Upper Main is one of Victoria's most desirable ocean front properties. 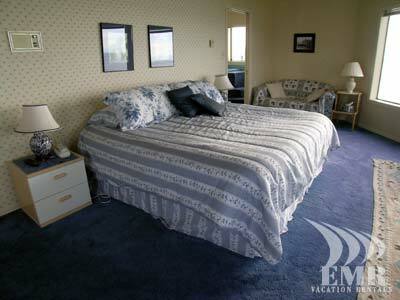 The Ocean Lookout has 3 attractive bedrooms plus 1 extra room with a single hide-a-bed. 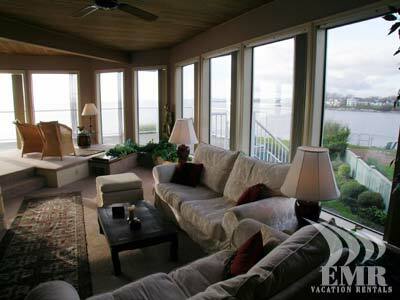 Experience the fantastic ocean side private balcony and patio, which also includes a hot tub. 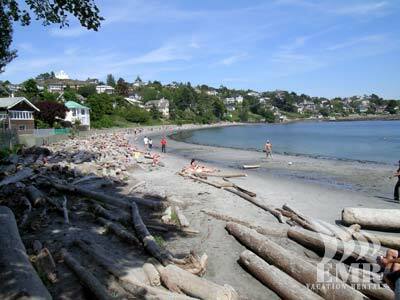 Explore the nearby sandy beaches only a few minutes away and rocky coves, which dot the area coastline. 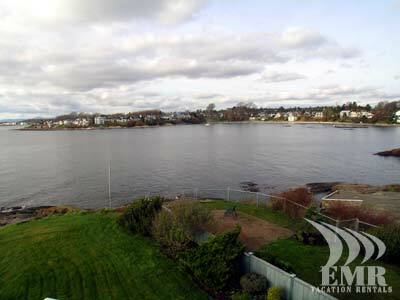 The rich cultural heritage of Victoria BC is located at your doorstep with the inspiring views and stories from the Chinese Pioneer Cemetery. 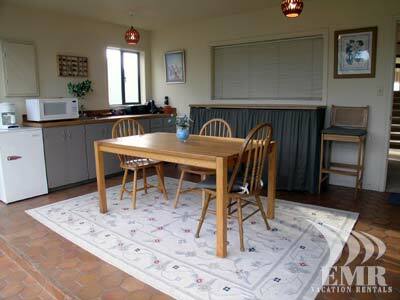 Visit the tiny 2-hectare Gonzales Hill Regional Park where the main feature of the park is the Gonzales Observatory, built in 1914. 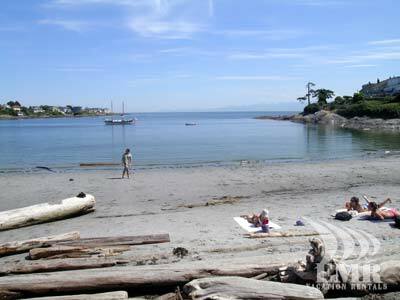 The old observatory was a weather station for 75 years, and has now been declared a heritage building. 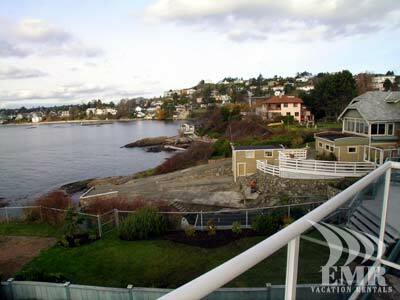 Bike or drive the famous Victoria BC oceanfront scenic drive through the Gardens of Oak Bay or Downtown Victoria only 10 minutes drive away for world class shopping and restaurants. 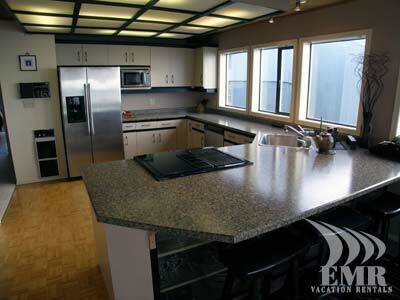 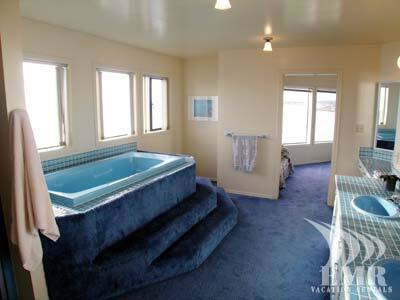 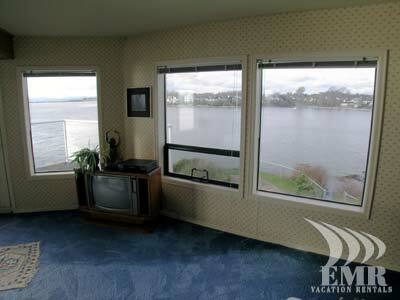 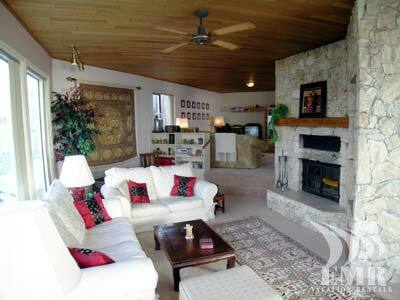 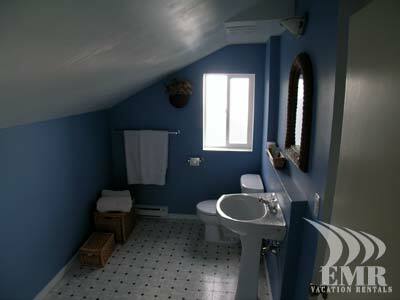 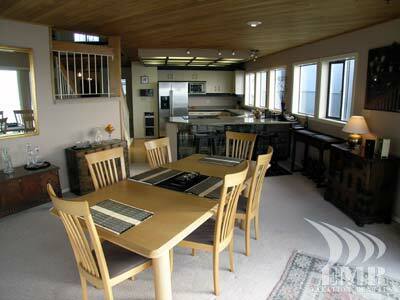 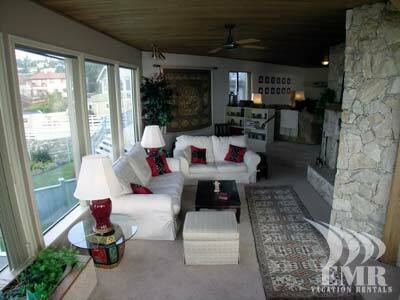 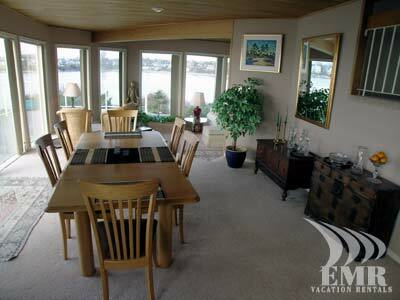 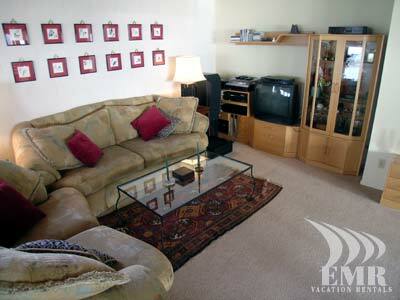 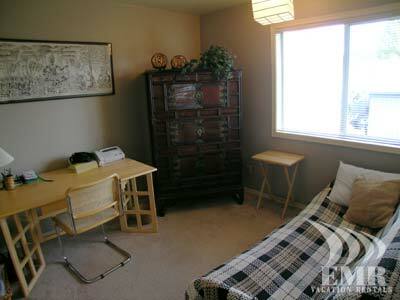 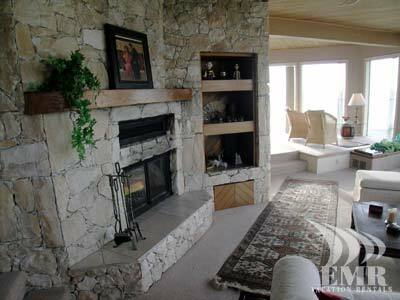 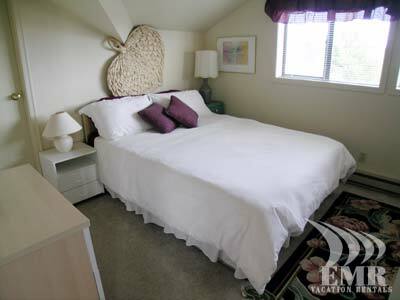 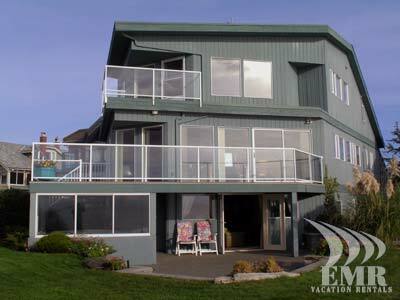 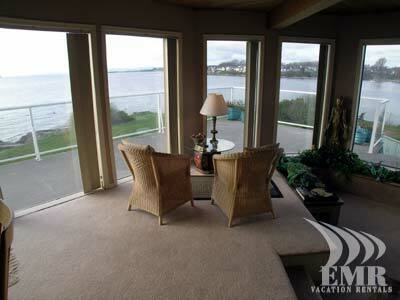 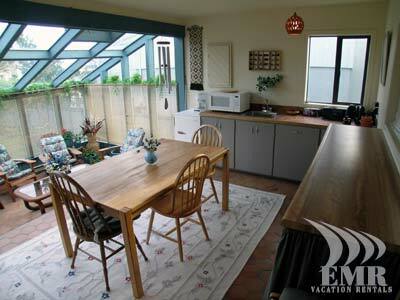 The Ocean Lookout is one of our Victoria BC diamond vacation rental homes and its waiting for you to enjoy.